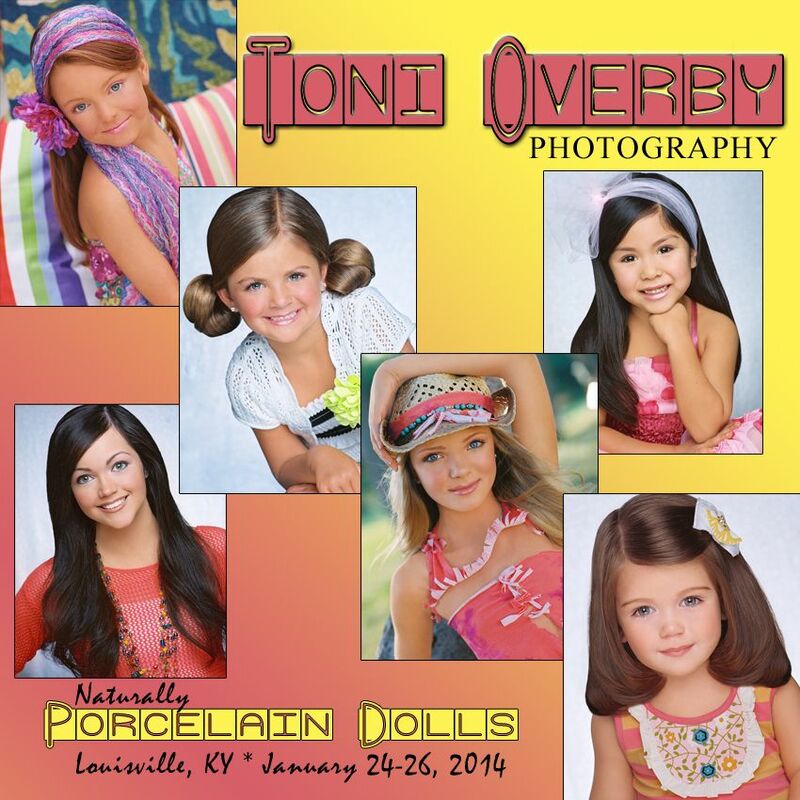 World's Miss Tourism Pageant! 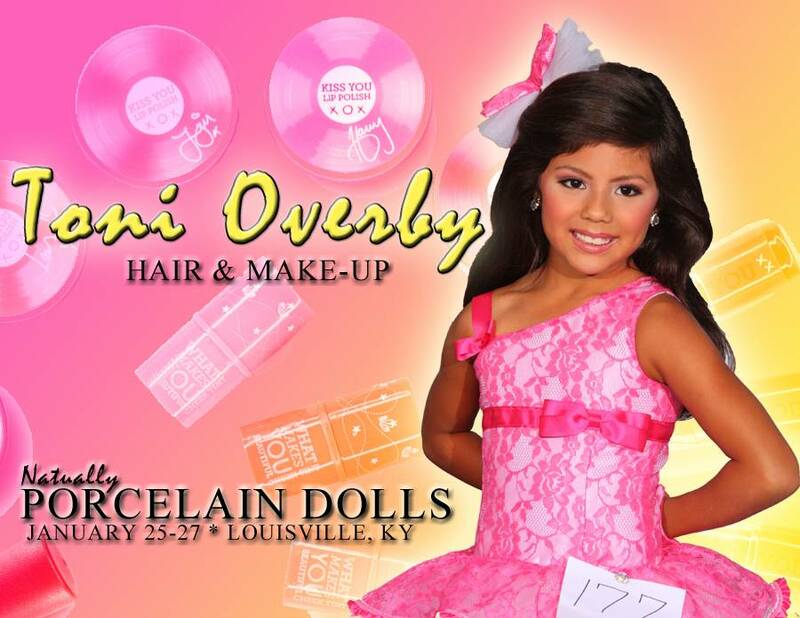 Sweeping the World You will want to be in Nashville Tennessee July 25 to the 27th, 2014 for this amaaazing event!!! 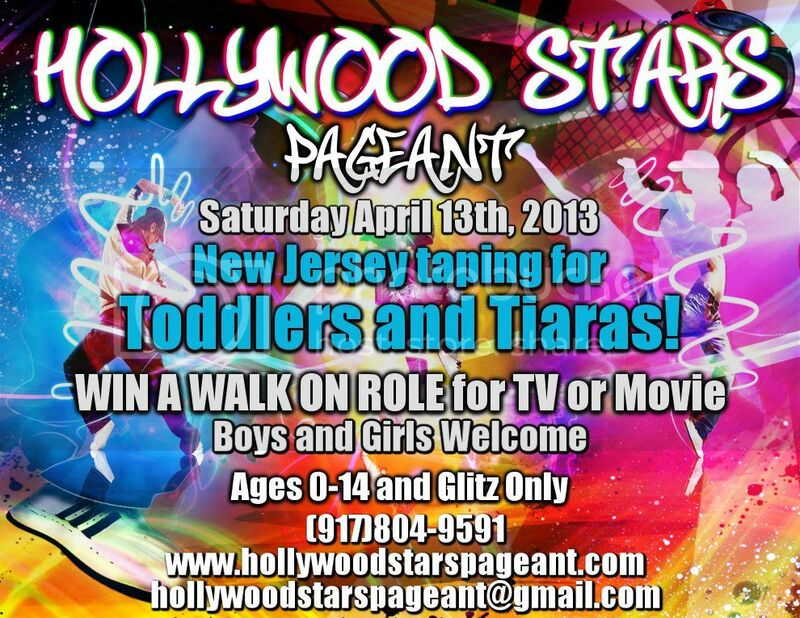 Girls now is the time, enter the pageant sweeping the world. Visit our new website for 2014. See our pictures all on site! We have exciting things happening. Commit to a year with Tourism and watch yourself or your child become our STAR but, more importantly watch them make a difference in the lives of other, watch her inspire others to action. 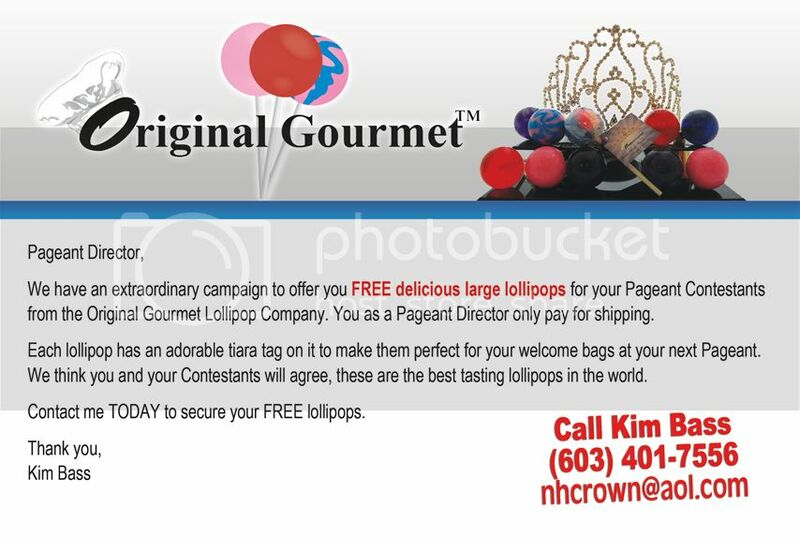 Every Girl who enters receives our crown of stars for your head, our embroidered custom sash and a handbook tellling you how to book a appearance. 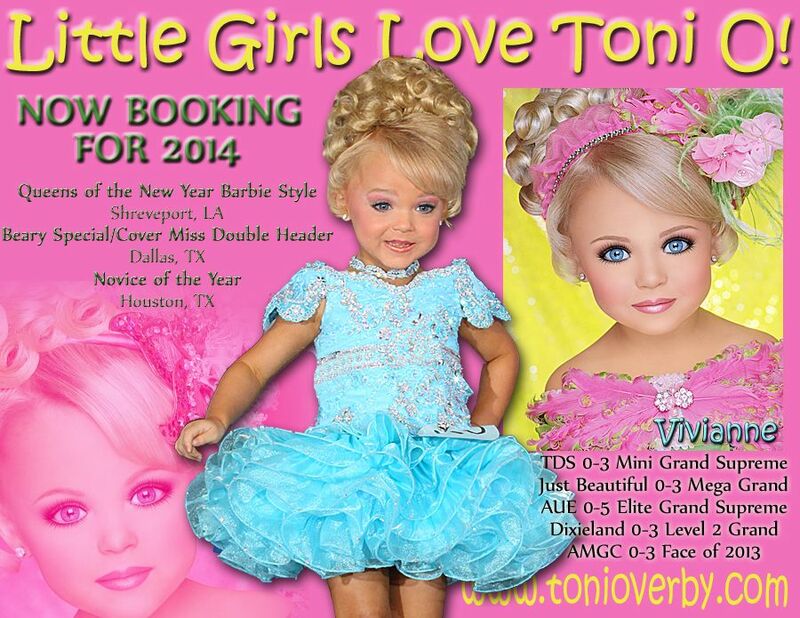 Join the Tourism Girls in 2014 and be the difference like all of our girls can. We want you! 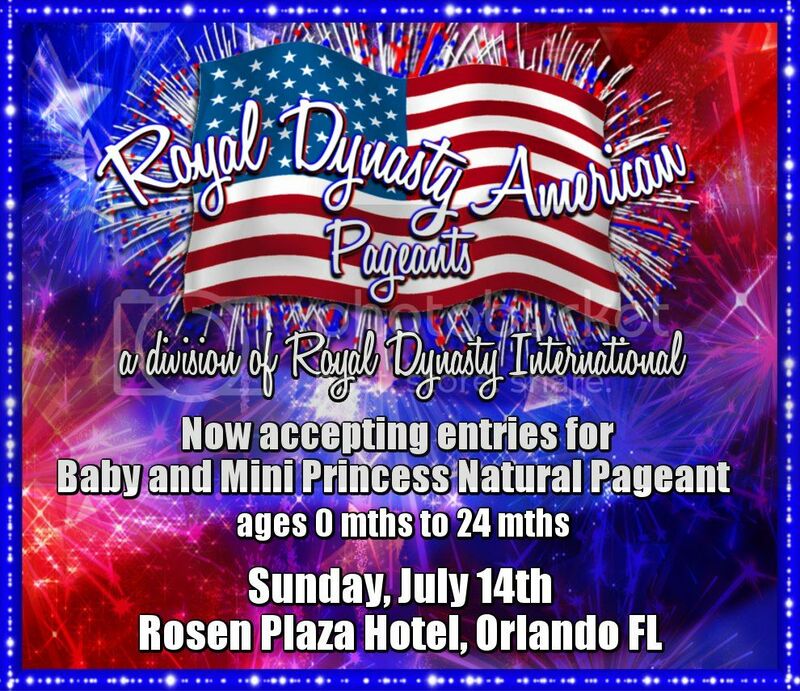 One Glitz and One Natural Winner Will Receive 12 Inch Crowns! 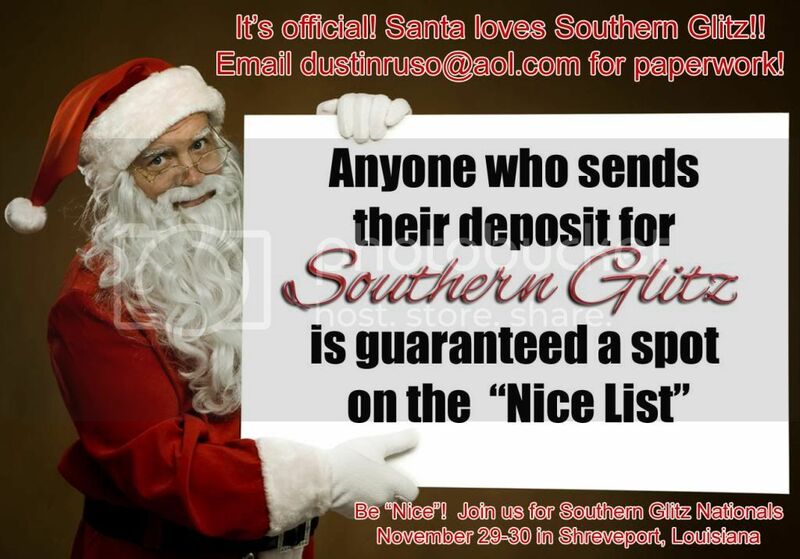 Guarantee your spot on the �Nice List� by sending your $150 deposit to winningtouch@aol.com today!! 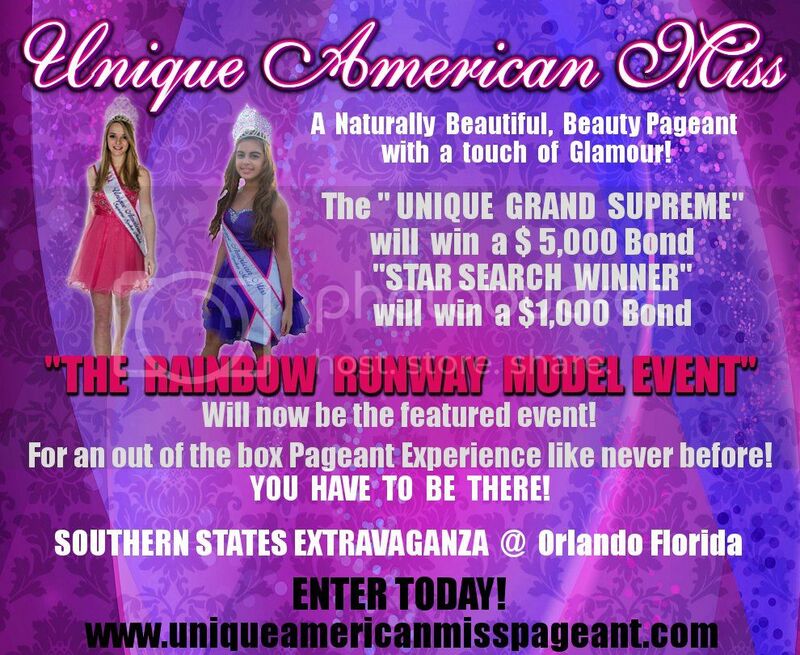 MEGA ULTIMATE GRAND SUPREME WILL WIN $1500 CASH!!! 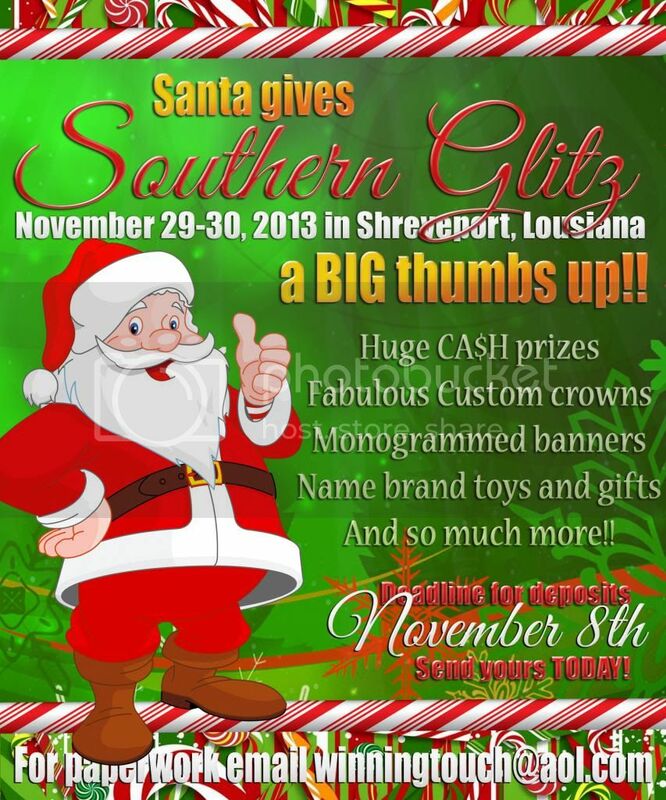 Please let me know if you would like to be added to our vendor list. Click on banner to email the director! 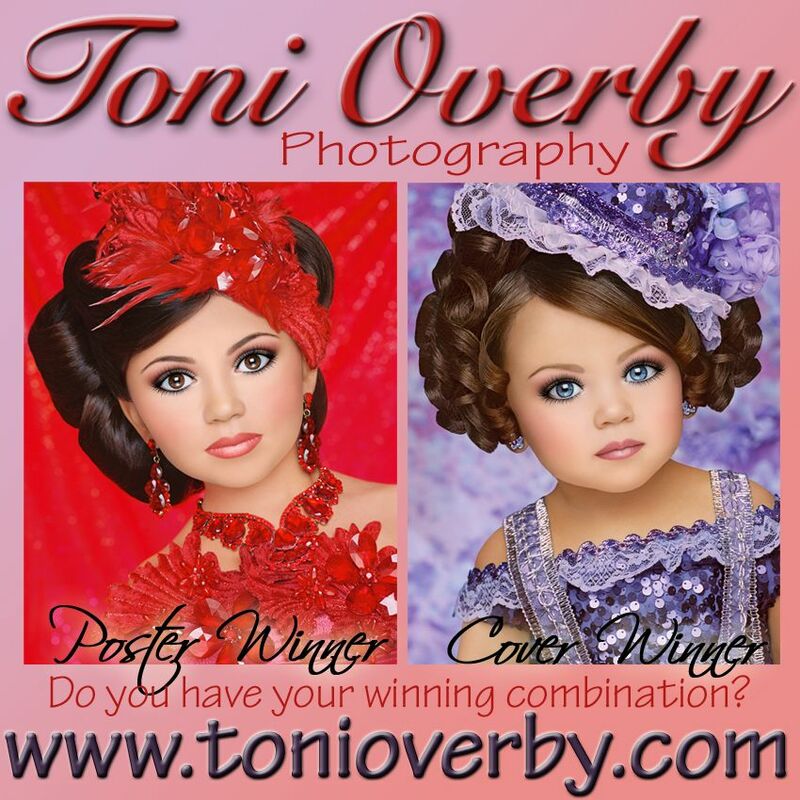 Beauty and your choice of two events is all you need to win BIG! 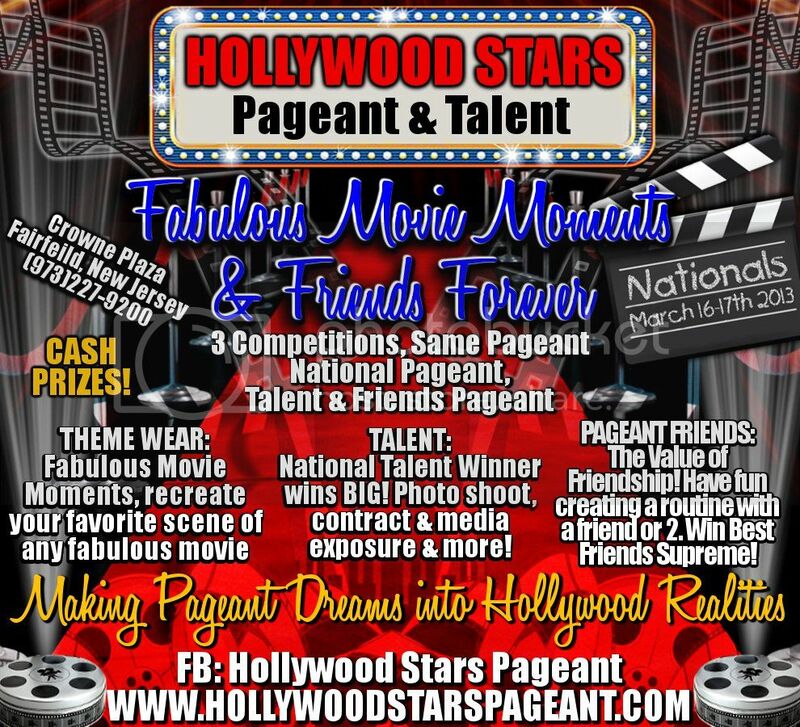 Natural Beauty, Interview, Christmas Wear, Outfit of Choice, Talent, Glitz Photo, Natural Photo, or Composite..
MEGA ULTIMATE GRAND SUPREME WILL WIN $3000 Bond. 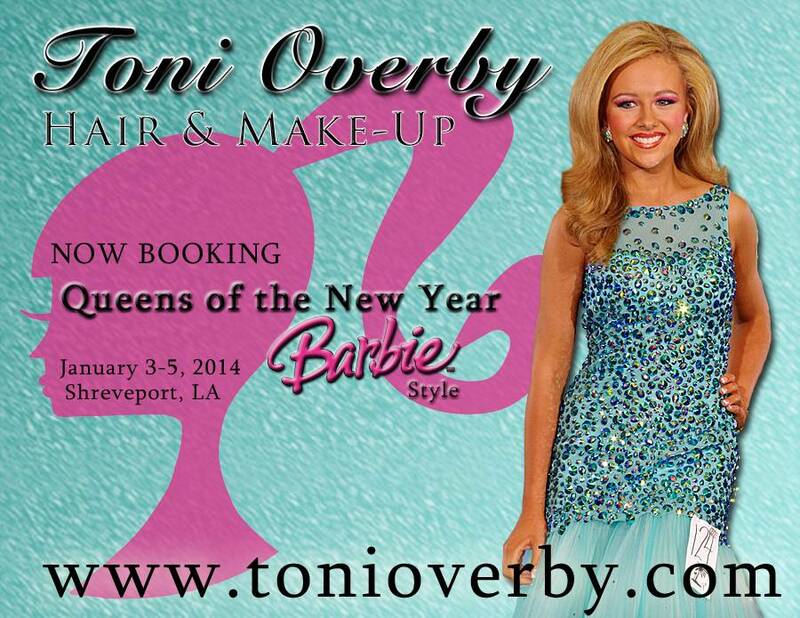 Subject: BOOK HAIR & MAKEUP FOR SUNBURST INTERNATIONALS WITH THE PERFECT 10HM TEAM! 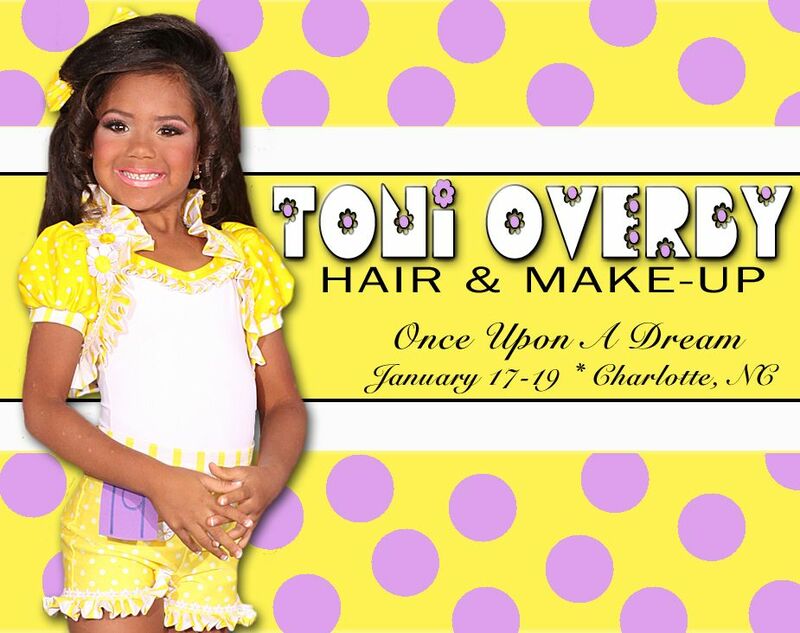 ages 3-27 ONLY $200 FOR WEEKEND, ALL CHANGES & TOUCH-UPS & HAIR! 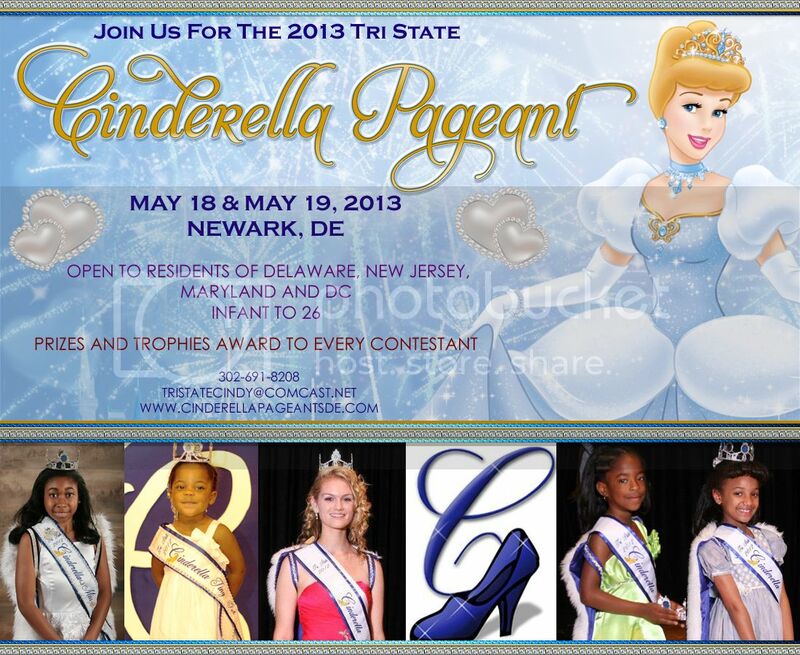 We do not have children competing so 100% of our focus is on our clients!!! HURRY to book! 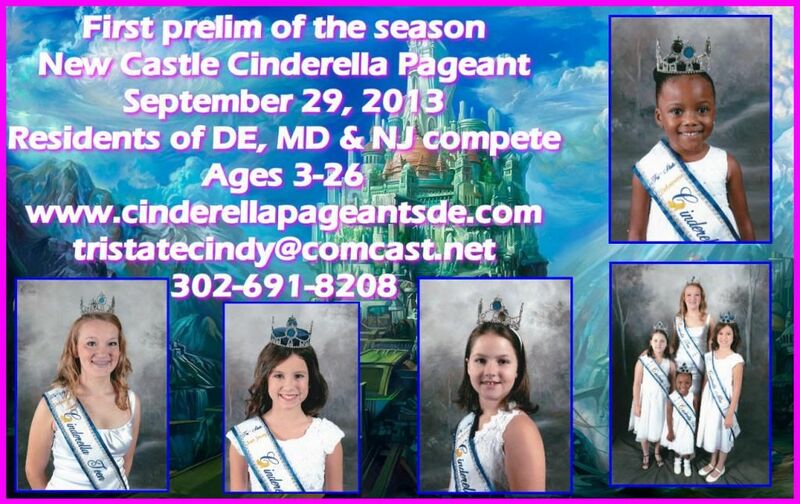 Only a few days left before the pageant! Our 2012 Couture Event was a hit! Designers LOVED IT - They Signed On For 2013! but Hersey Park Tickets as well! We will have Designers on hand again as a few of our Judges! TOP Designers throughout the year! Everyone appears in Glitzy Girls Magazine. 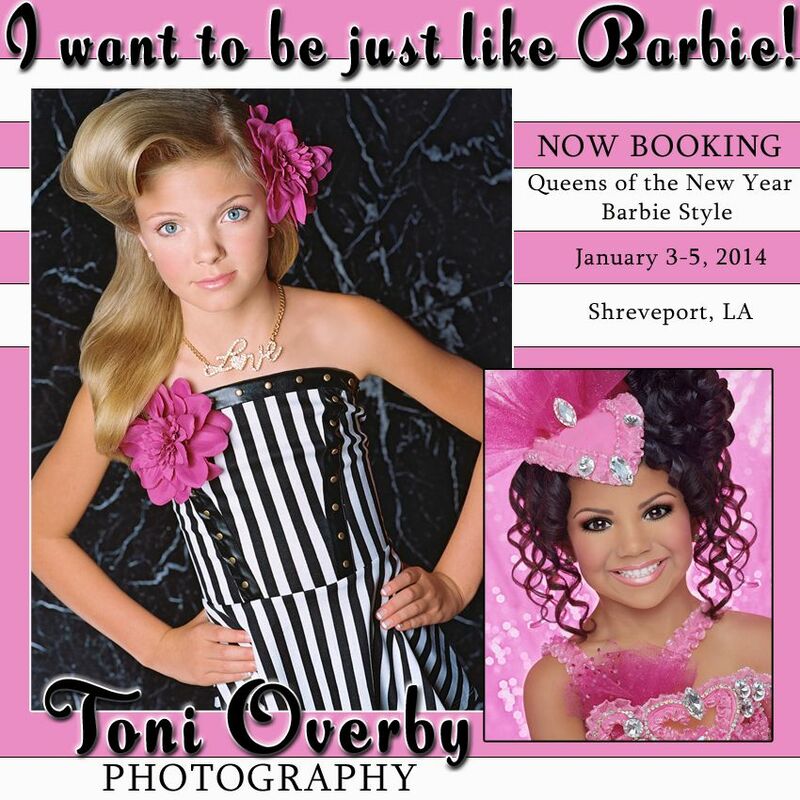 Check out our event is the Summer Edition Of Glitzy Girls Magazine! 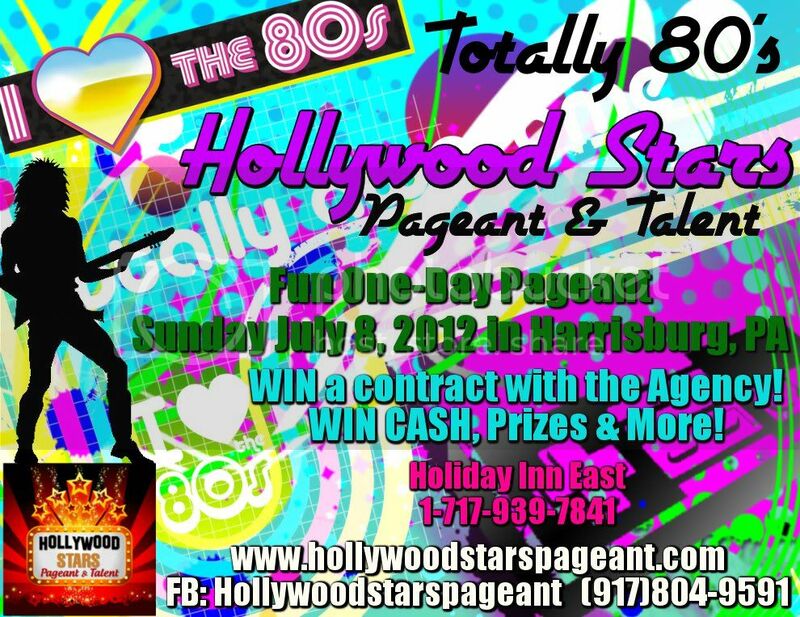 Subject: Open to contestants in ALL STATES! 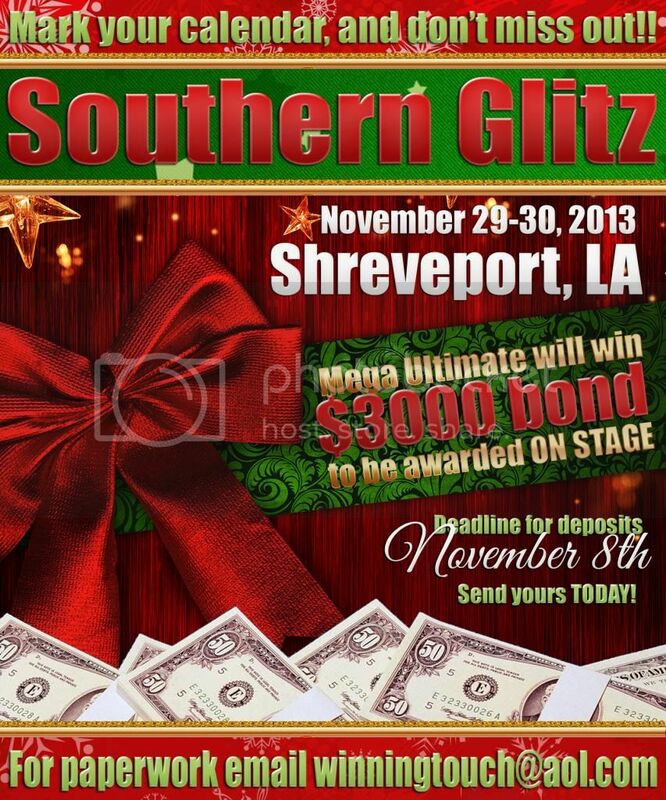 3 GRAND SUPREMES $800BOND + $300 DISCOUNT OFF NATIONALS! 3 MINI SUPREMES $500BOND + $250 DISCOUNT OFF NATIONALS! 3 NOVICE SUPREMES $400BOND + $250 DISCOUNT OFF NATIONALS! 3 BEAUTY/FACE SUPREMES $200BOND + $200 DISCOUNT OFF NATIONALS! 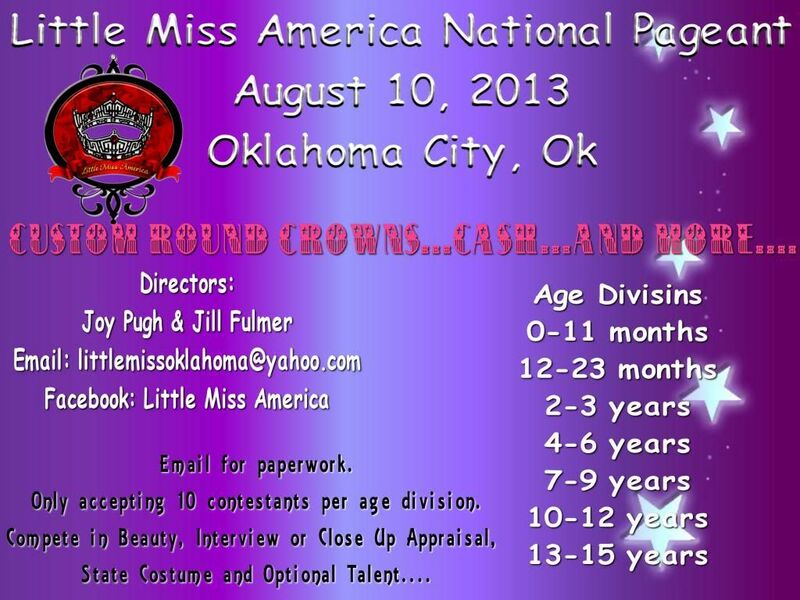 10 DIVISIONAL SUPREME QUEENS $100BOND + $200 DISCOUNT OFF NATIONALS! 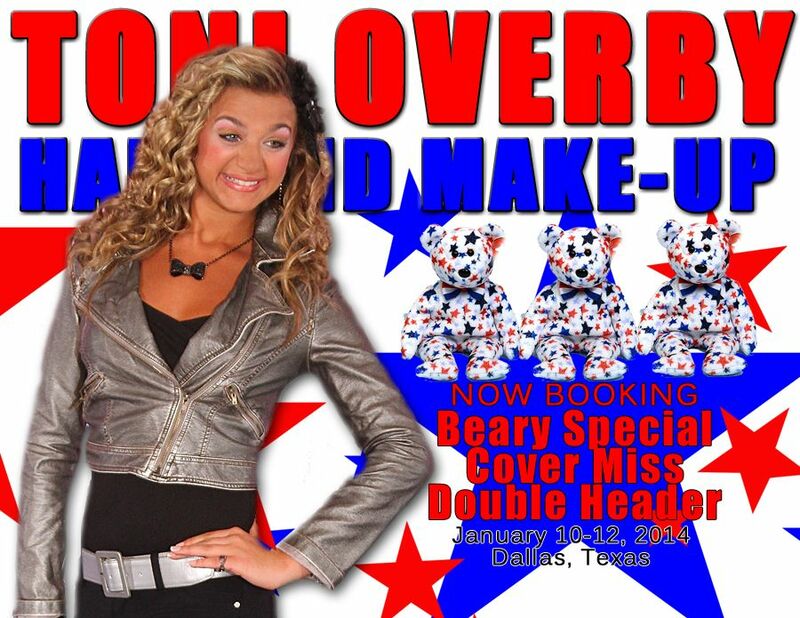 10 DIVISIONAL BEAUTY QUEENS $100BOND + $200 DISCOUNT OFF NATIONALS! 3 DIVISIONAL KING DUDES $100BOND + $100 DISCOUNT OFF NATIONALS! BOYS COMPETE WITH GIRLS FOR SUPREME TITLES ONLY! $75 deposit will hold your place in line-up. 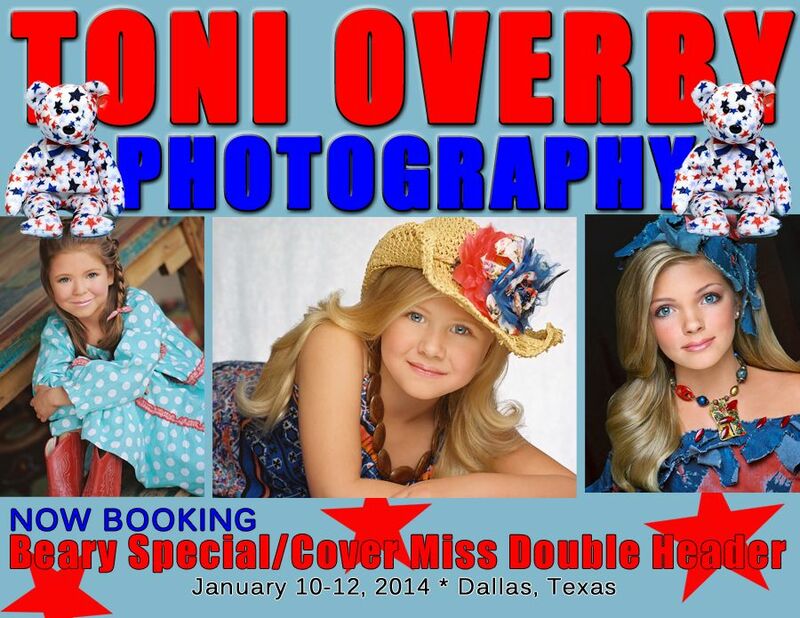 ROOMS WILL GO FAST SO BOOK EARLY!!! 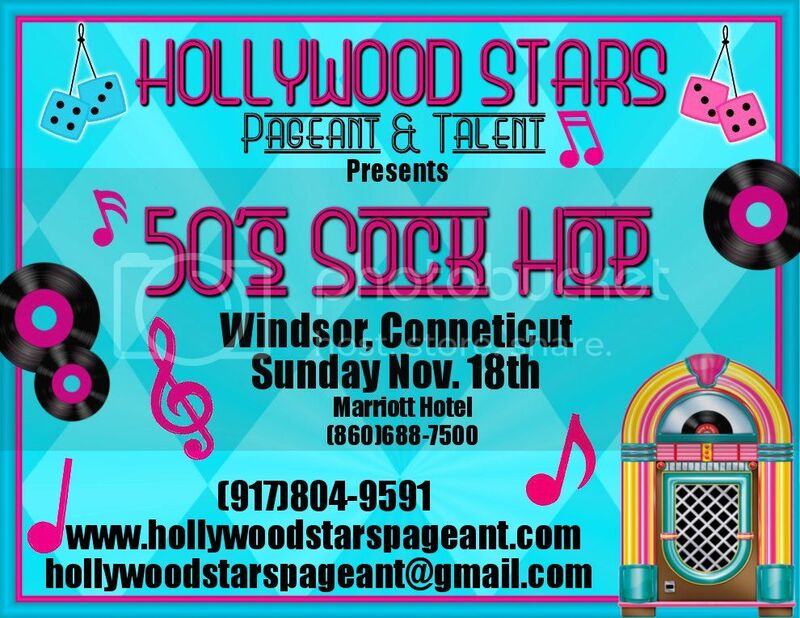 DON'T MISS THIS AWESOME EVENT!!! 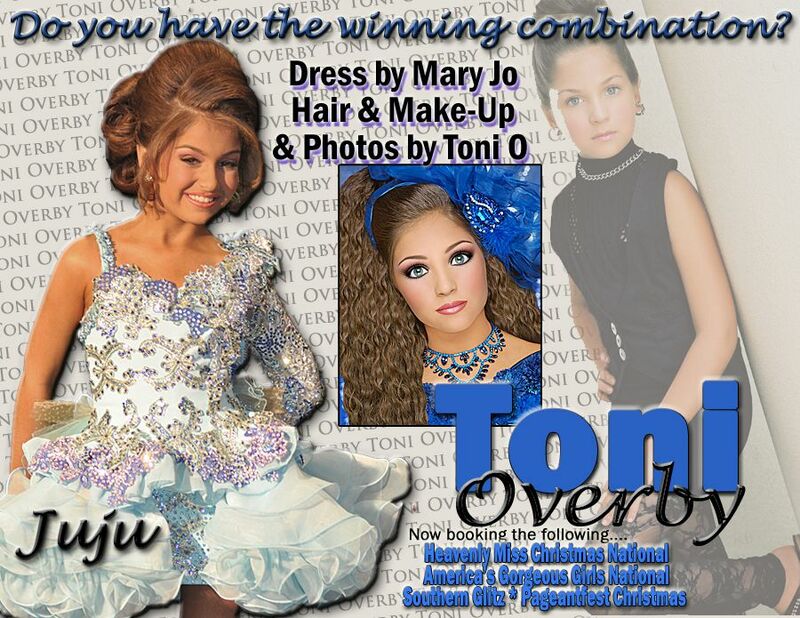 like Ciara Bouyer $2800 Custom made Tony Bowls gown! 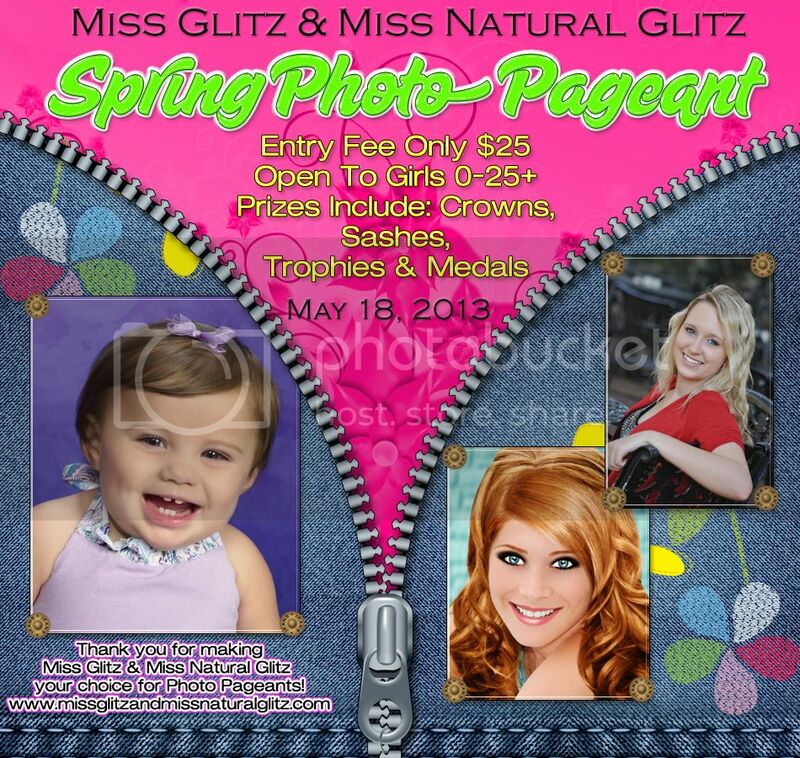 Subject: AMAZING deal for the Miss Bootiful Pageant!!!!!!!!!!!!!! !